CAPE CANAVERAL, Florida -- There will be a Full Moon tonight on Sunday, July 9, 2017. Sunday's full moon will have a 99.9% illumination. 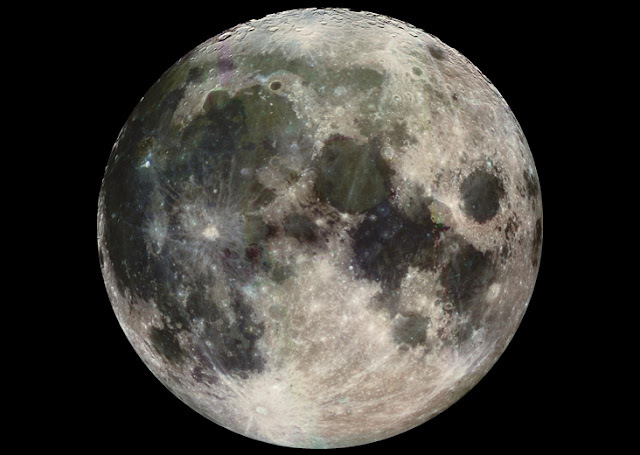 Nighwatchers will be able to see tonight's Full Moon beginning with a moonrise over the Atlantic Ocean on Florida's east coast around 8:48 p.m. Eastern Daylight Time (with a few minutes deviation depending on your exact location.) The moonset will occur around 7:48 a.m. on the following morning of Monday, July 10, 2017. For those planning a stroll along the beach to watch the Full Moon, the Full Moon brings along with it a 3'6" high tide that will occur around 9:03 p.m. Eastern Daylight Time, with a few minutes of variation depending on your exact location.